Know the facts, connect with resources, and get one-on-one support to help you address known or suspected use of inhalants with your child. What are some slang terms for inhalants? 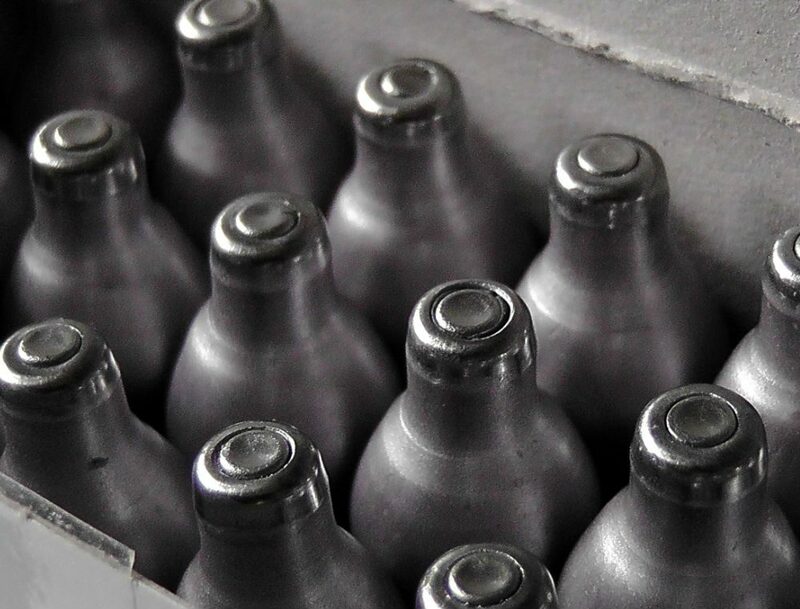 What do inhalants look like? Examples of products used to get high include model airplane glue, nail polish remover, cleaning fluids, hair spray, gasoline, the propellant in aerosol whipped cream, spray paint, fabric protector, air conditioner fluid (Freon), cooking spray and correction fluid. What do young people hear about inhalants? Within seconds of inhalation, a person experiences intoxication along with other effects similar to those produced by alcohol. What are the risks of using inhalants? Effects may include slurred speech, an inability to coordinate movements, dizziness, confusion, delirium, nausea and vomiting. In addition, inhalants may cause lightheadedness, hallucinations, and delusions. Long-term use can lead to compulsive inhalant use and a mild withdrawal syndrome. Additional symptoms caused by long-term inhalant use include weight loss, muscle weakness, disorientation, inattentiveness, lack of coordination, irritability, and depression. After heavy use of inhalants, a person may feel drowsy for several hours and experience a lingering headache. Because intoxication lasts only a few minutes, people using inhalants often seek to prolong their high by continuing to inhale repeatedly over the course of several hours. Doing this can cause loss of consciousness and death. What are some signs of inhalant use? 1NIDA. “Inhalants.” National Institute on Drug Abuse, https://www.drugabuse.gov/drugs-abuse/inhalants. Accessed 1 Nov. 2018. 2NIDA. “Commonly Abused Drugs Chart.” National Institute on Drug Abuse, July 2018, https://www.drugabuse.gov/drugs-abuse/commonly-abused-drugs-charts#inhalants. Accessed 26 Oct. 2018.